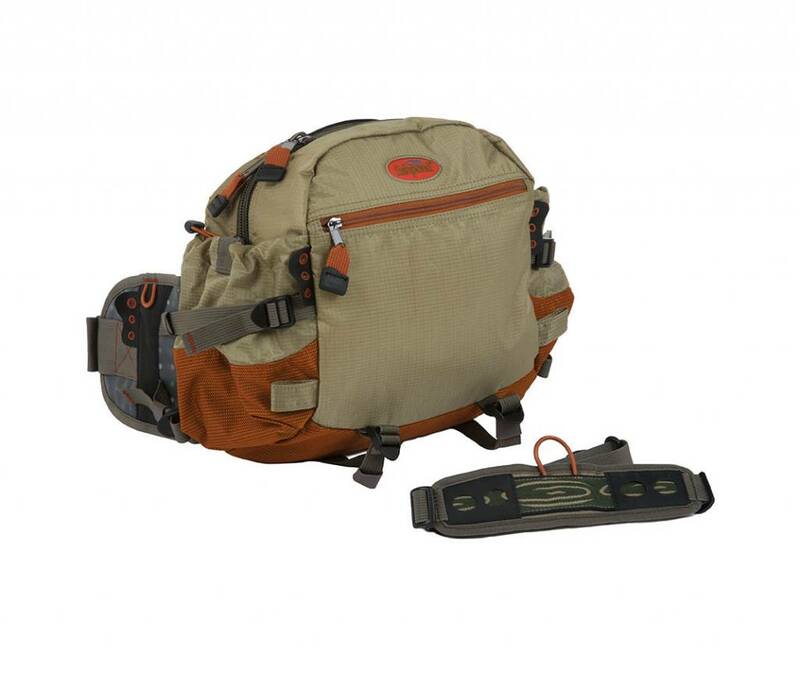 Everyone wants to carry more gear than they really need, but when customers demanded extra room for multiple breakfast burritos our ears really perked up. 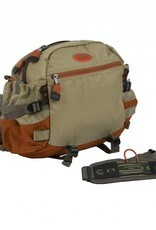 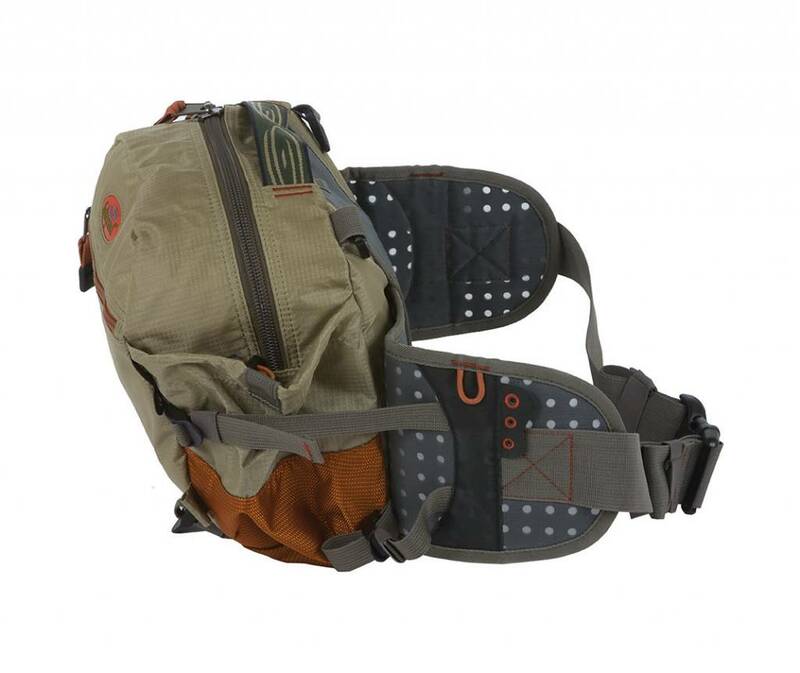 The Nimbus Guide Pack sports a gargantuan interior pocket - enough space for four large fly boxes plus the chow. 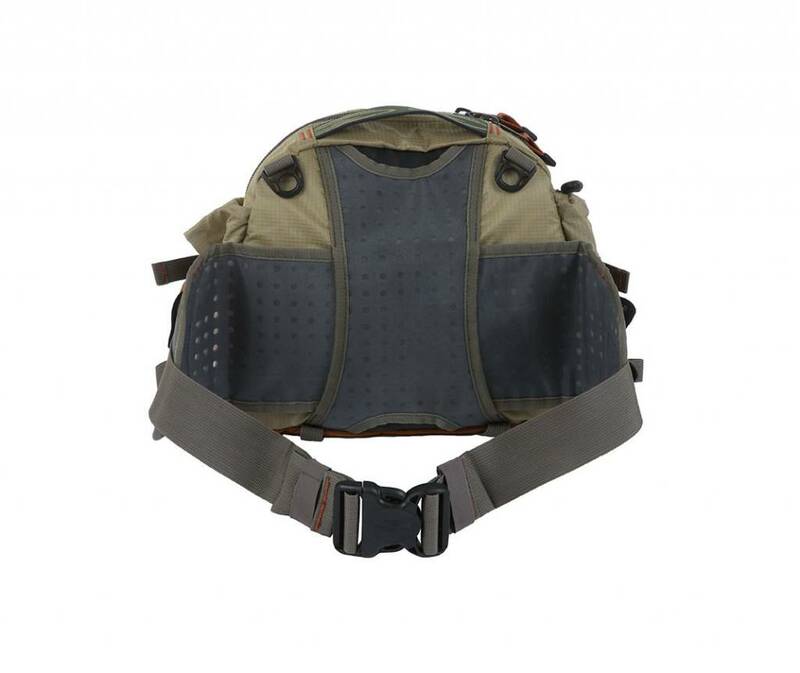 Side water-bottle holders keep the beverages accessible, and the ultra-lightweight fabric build means the only thing weighing you down is your appetite for angling. 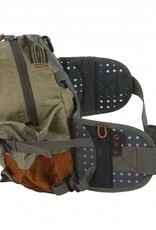 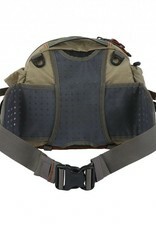 Broad Air LTE hip support straps scream "load 'er up!"